Working in the St George area since 1997, Michael Stojanovic is committed to providing high quality service in real estate. With a focus on attention to detail and dependability, along with a solid business background, Michael provides buyers, sellers, landlords and tenants with a refreshingly honest, down to earth and straight-forward approach in all his dealings. With over 20 year’s hands on real estate experience, he has extensive knowledge and practical skills in dealing with buyers and sellers, landlords and tenants. Having a friendly and honest approachable personality are Michaels greatest assets. He has a natural ability to connect with people and make them feel at ease. His style is relaxed yet totally professional. His clients will tell you Michael is a real “people person” who is unstintingly loyal and caring - all attributes that have helped him develop his reputation and client base. Michael understands that buying, selling and leasing a property can be one of the most important transactions you make. That is why it is important to be dealing with the right agent. You can be assured of a high standard of service from him and his staff, and with the support from the team at St George Property Agents, the best possible results will be achieved. Michael has worked in the St George area for his entire career leading up to establishing his own company and has won numerous sales awards over the years. 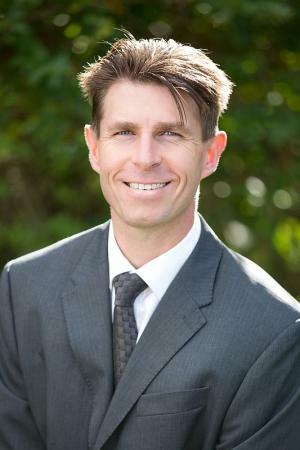 His hard work and continual high customer satisfaction has paid off with Michael being recognised as RateMyAgent 2017, 2018 and 2019 Agent of the Year in Penshurst, along with successfully leading his Agency to also receive the coveted title of RateMyAgent 2017, 2018 and 2019 Agency of the Year in Penshurst. This places Michael and the Agency in the top 1% of agents in Australia. 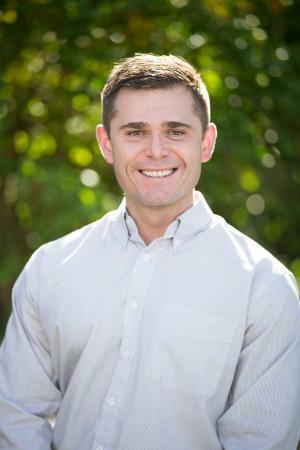 Michael has consistently set record prices for sales, consistently sold the most properties per year and has created long lasting professional relationships with his clients having sold for some clients as many as nine times. “I believe your word is your bond and I strive to live by the motto, ‘I do as I say’”. Having grown up in the St George area, he has a true appreciation of the lifestyle the area has to offer. When you hand your most valuable asset to Michael Stojanovic, you will be dealing with a passionate and enthusiastic agent who is out to exceed your expectations. 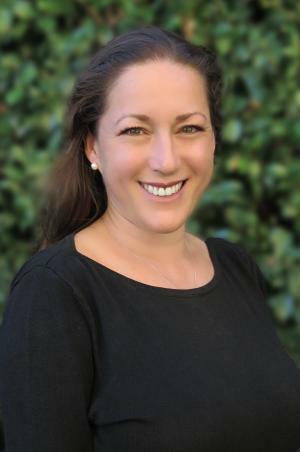 With more than 19 years experience in the property industry, Carli is a driven and determined professional who understands the importance of maintaining her client's most valuable asset. Setting the benchmark for impeccable service, Carli invests considerable time, energy and passion into each and every property ensuring the maximum return for her clients. She is an extremely well organised individual who enjoys the challenge of creating successful resolutions to situations that can arise during the course of tenancy. A skilled negotiator, Carli also enjoys an unequalled record of dispute resolution through NCAT should a problem arise. Her success is attributed to managing each individual property as if it were her own, in turn putting landlords and tenants minds at ease. Carli's friendly personality coupled with her efficiency and attention to detail make her a standout in the property management industry. Monique’s approach to helping our customers is simple - service with a smile! Monique has an exceptional work ethic, is highly organised, and believes in professionalism in customer service. She prides herself on the fine attention to detail while possessing outstanding communication and organisational skills. 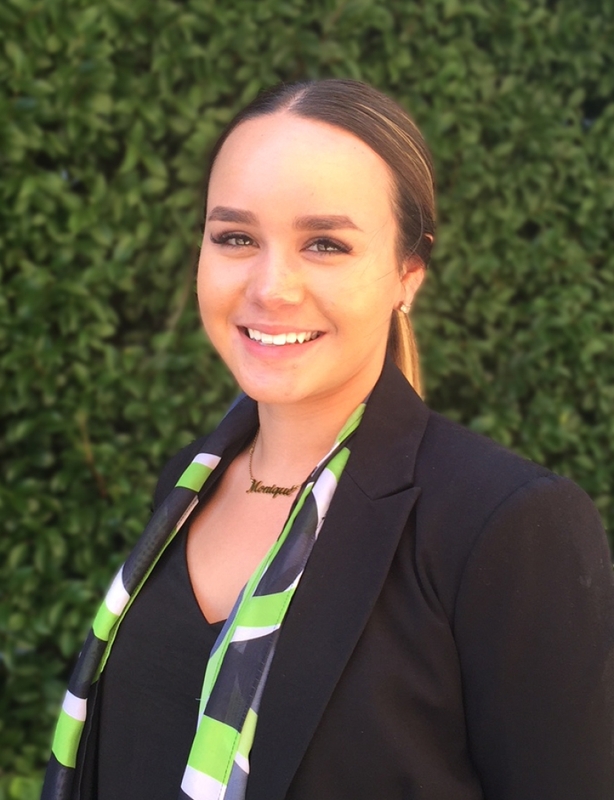 Monique thrives in a fast paced environment, bringing a proactive approach to each situation and ensuring the customer’s needs are met effectively. At the core of our business you will find good old fashioned customer service. Kosta has been a successful business manager and HR manager in the corporate world for nearly 14 years, and decided it was time for a change, so he decided to add Real Estate to his extensive skill set. His attention to detail and positive attitude make him the best person to oversee each division of St George Property Agents and ensure it is successfully managed like clockwork. Kosta is dedicated to his role, always following the mantra ‘work until the job is done, not until the clock says you’re done’. Our goal is to deliver exceptional service which lasts a lifetime and of course most importantly, continue to offer our clients a unique specialised flexible service that only an independent agency can offer. Currently completing a Bachelor of Business (Accounting) at the University of Technology Sydney and studying the Certificate IV in Property Services (Real Estate), Jonathon is extremely driven and motivated with a passion for real estate. He is eager to expand his knowledge and experience within the industry. He is extremely happy to have paired up with St George Property Agents, and looks forward to utilising his impeccable attention to detail and professionalism throughout all aspects of the industry. A great communicator with excellent relationship-building skills and an honest approach are two of the reasons Vanessa is successful in business development. Caring and approachable, Vanessa’s positive ‘can do’ attitude provides her with a natural ability to provide a personalised yet professional approach. Integrity and enthusiasm are two of Vanessa's strongest qualities. Vanessa thrives on building strong relationships with clients, and will give you the reassurance of personal service and a strategy tailored to your personal needs. Brad has been a part of the property industry since leaving school & as such has a complete understanding of residential sales & management. Passionate & with a real can do attitude, no problem is too big or small for Brad to take on. Currently working in a marketing & IT role, Brad is combining two of his greatest passions; property & technology. He understands the vital importance that the latest internet & social media platforms have in successfully promoting & managing your home or investment. With a comprehensive background in the telecommunications and insurance sectors, Cate brings to St George Property Agents a wealth of knowledge & experience in hands on customer service. Having an understanding of the importance of exceptional customer service, and holding an enthusiastic, friendly and professional approach, Cate is determined to provide an outstanding service to each of our clients. Today’s property industry is more than just selling homes or collecting rent. It’s all about going the extra distance to ensure that all of your real estate requirements are handled professionally & efficiently. Karina brings years of customer service experience along with a can-do attitude to St George Property Agents. Karina has strong communication skills and an eye for detail which ensures a positive experience for anyone who interacts with the business. She understands how important effective communication is and will continue to help build client relationships that last a lifetime. Karina enjoys working in a team of like-minded people to achieve fantastic results for our clients. With a highly professional approach, Karina's enthusiastic attitude ensures that each customer and client receives an unforgettable service – with a smile.